Just say the word and -- SHAZAM! Get ready to meet "The Big Red Cheese" as Jamanz Comics and TOYCON PH team up for a Special Block Screening of the much awaited movie, Shazam! on April 3, 7:00 PM, at SM City North EDSA Cinema 11. The special screening event is the first in a series of movies in anticipation of TOYCON PopLife FanXperience 2019. At only PhP500 per ticket, amazing giveaways await those who will join, including a chance to win free Day Passes to the upcoming TOYCON 2019. 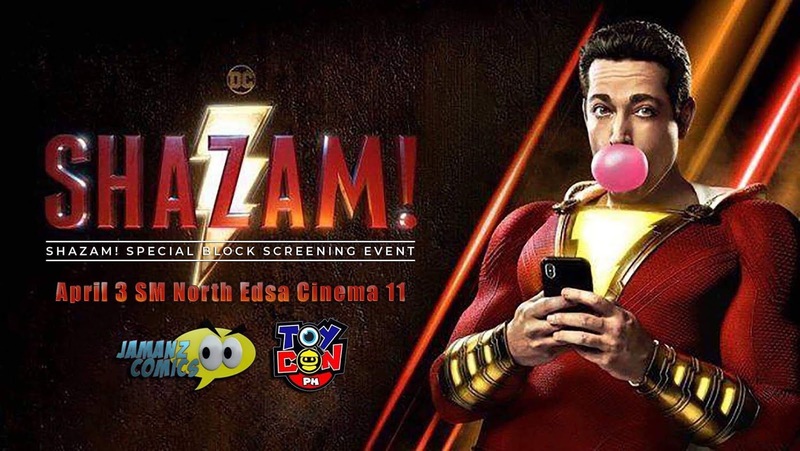 The special movie screening of Shazam is made possible with the support of The Dark Knight PH and other comic communities. For ticket reservations, email toyconph@gmail.com or get in touch with the Jamanz Comics FB page. Shazam! 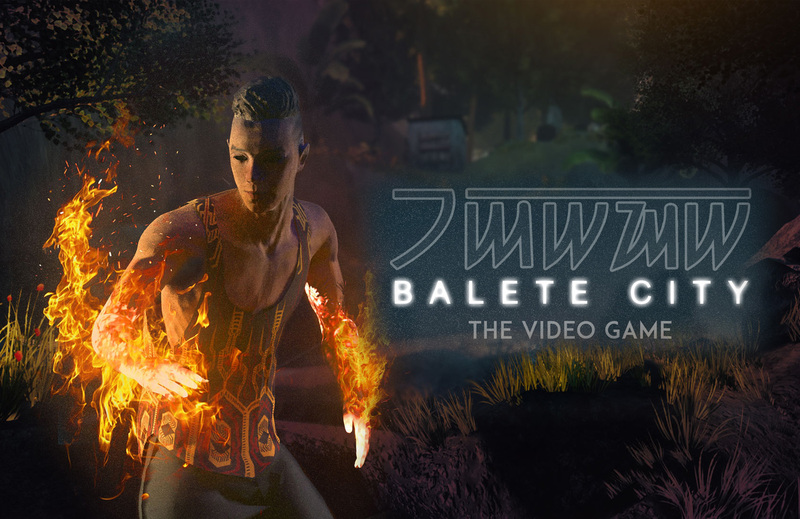 opens in cinemas on April 3, 2019.